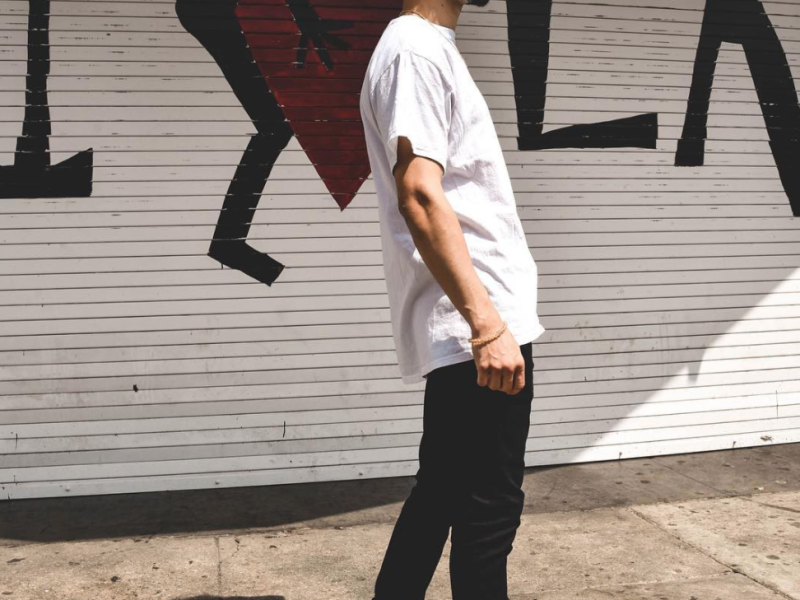 Boston newcomer Big Leano is currently working on his forthcoming project, Packula, which is slated to release on October 16th. 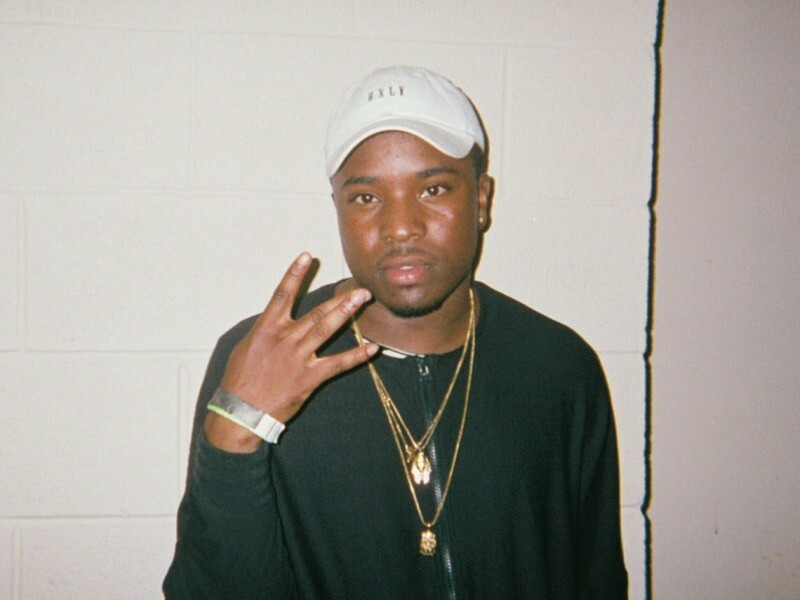 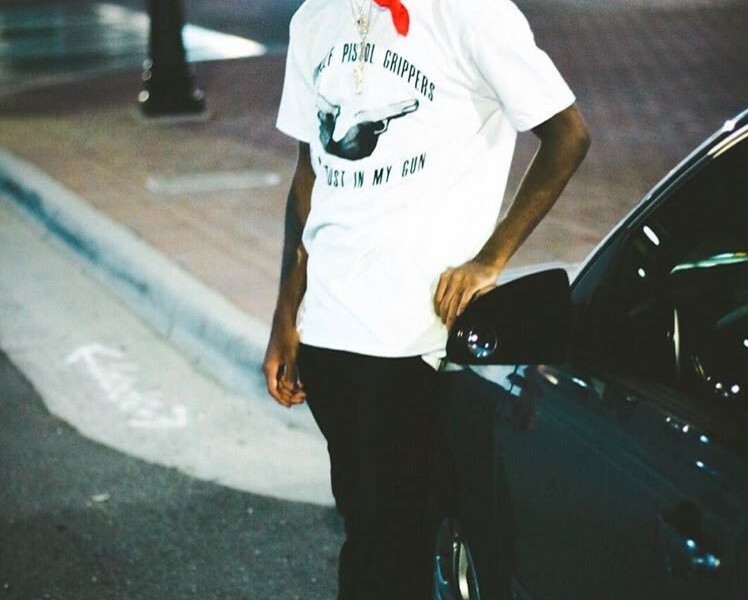 North Carolina rapper Ron$oCold is back! 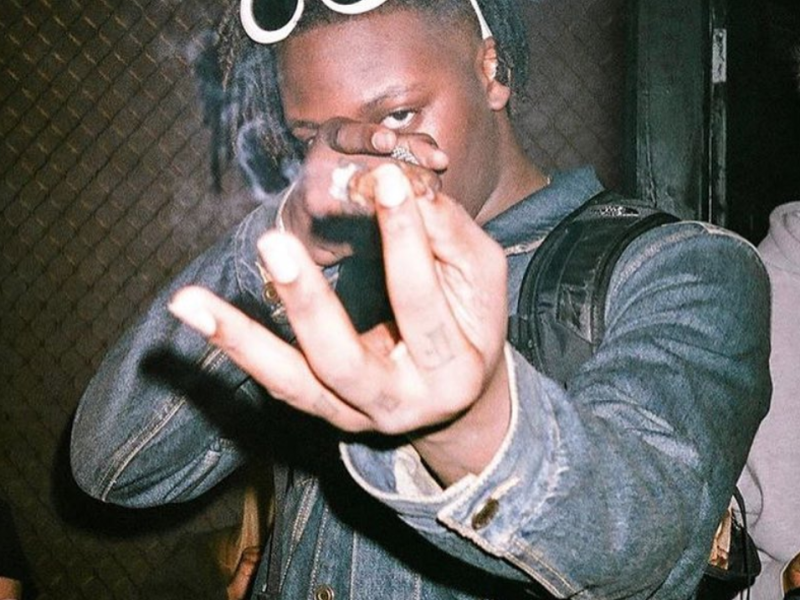 Atlanta rapper UnoTheActivist is coming off the success off his recently released project, LiveShyneDie, and it doesn’t look like he plans on slowing down anytime soon. 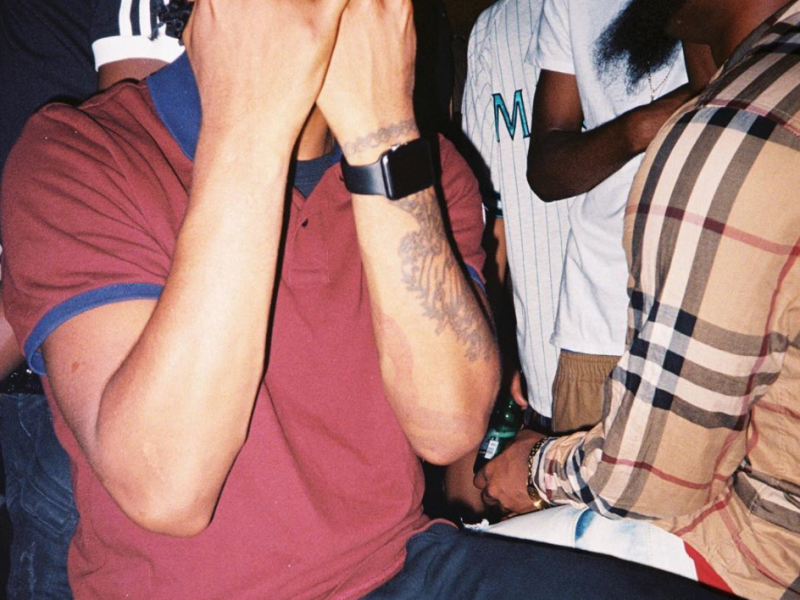 Maryland rapper IDK is starting to buzz heavy in the DMV area, and he continues to bring it to the national front with each new release.